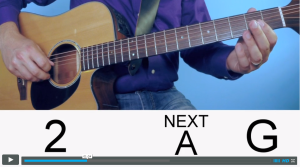 Finally Discovered...The Secret Of Learning Online Guitar Lessons In Just 30 minutes a week! Get a 7 day trial for just $1. The Music Coach Online Guitar Lesson Program is a completely new way of learning a musical instrument. 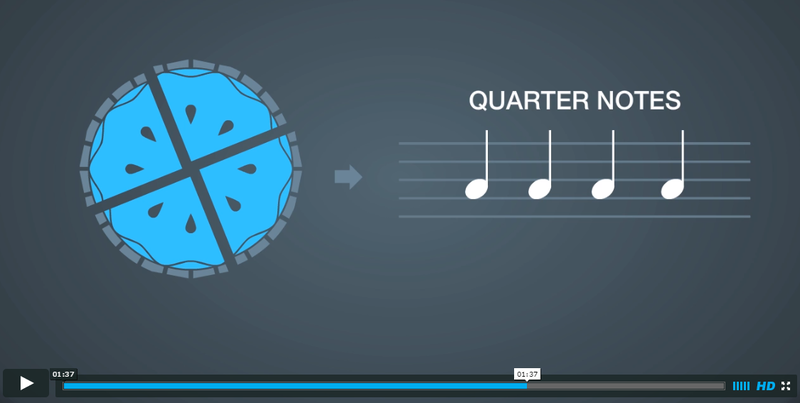 Each student can begin learning, with no prior experience in music. At the end of the 12 week program you will be able to play your instrument, and also play with other students from the program. This is made possible through the program’s unique design, which focuses on the goal of learning the skills needed to play with others as quickly as possible. 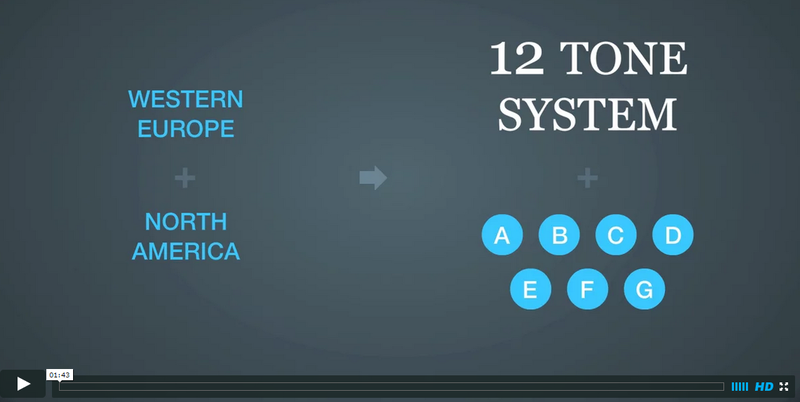 Features 12 video lessons. Every lesson is delivered in a friendly and inspiring format, that sets up each student for success. All the lessons deliver the right amount of new information to keep the students motivated, but not overwhelmed. 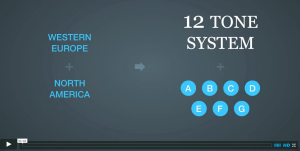 There are also 12 video practice lessons. This takes all the guess work out of what to practice. 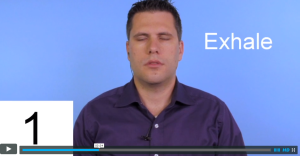 All practice videos feature voice overs and visual cues for what is to be played now, and what is coming up next. It is as simple as “monkey see, monkey do”. Inside The Music Coach Program, you’ll discover and learn PROVEN methods that work. Learning to play a musical instrument enhances so many aspects of your mind and spirit that it will change your life forever! Here are some some of the benefits of learning to play an instrument. You have nothing to lose and everything to gain. 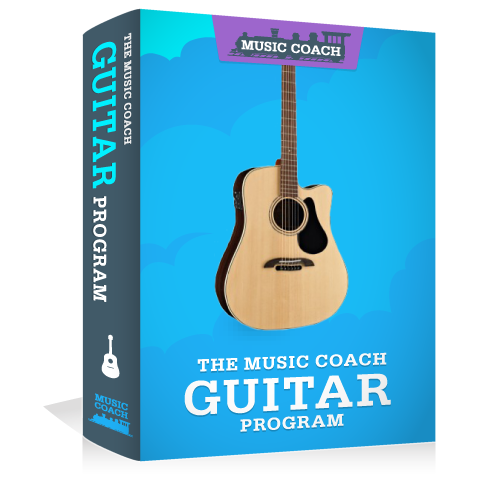 I’m so confident that the Music Coach Program will be right for you that I’m offering a “No-Questions-Asked” 100% Money Back Guarantee. All I ask is you try out The Music Coach Program for 60 days and if you haven’t learned the basics on your instrument in 60 days, then I want to return your money so you can use it for other music lessons. Simply contact me at: support@yourmusiccoach.com and I’ll happily refund your purchase in full. Tell you what. 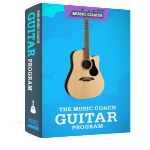 If you purchase The Music Coach Program now, I’ll throw in some USEFUL bonuses. 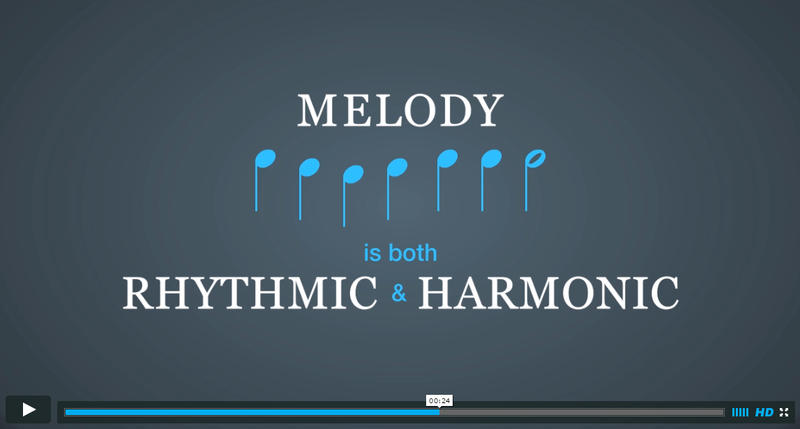 As a special bonus I have added four music theory animated videos that explain the most important concepts in music. 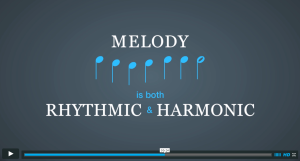 All music is built on the same foundation of melody, harmony, and rhythm, but many people don’t understand what those words even mean. I have created four short videos that explain in detail how these concepts work, using real world metaphors so they are easy to understand. I am also including the breathing exercise that I have used for the past 20 years. 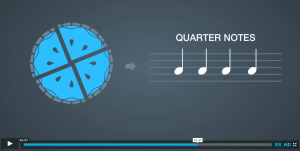 This exercise is the fastest and simplest way to get your mind and body into the perfect state for learning music. 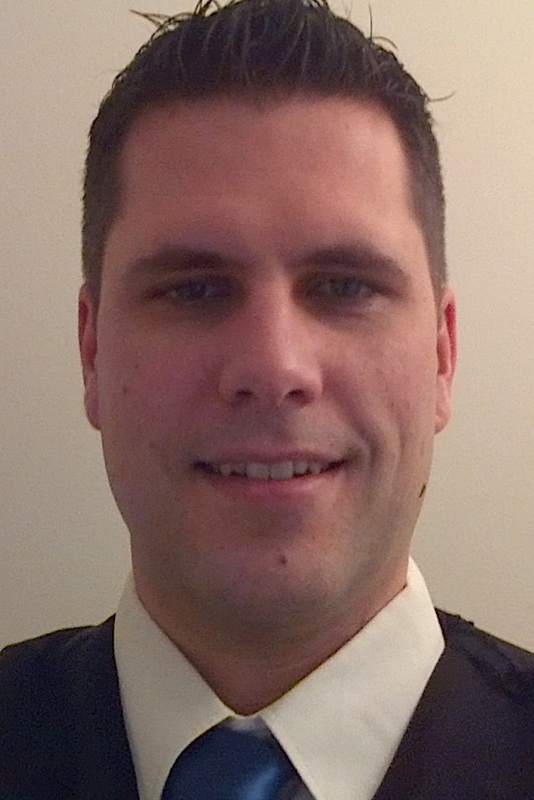 Let me tell you a little bit about myself so you can get a better sense of how and why I created this program. I have been a professional musician since 1998, performing across North America with many different bands and orchestras. In that time I have been nominated for a Juno Award, and shared the stage with several Grammy Award winning artists including, Sarah McLachlan, Edgar Winter, America, and Dan Hill. I began teaching private lessons in 2002 in Toronto Canada. After teaching hundreds of students on guitar, bass, drums, piano, flute, clarinet, and saxophone, I began to see that the single most important factor in my students long term success was their ability to learn the skills to play with other musicians as early as possible. You may think that learning to play an instrument and learning the skills to play with others would be the same thing, but they are two different skill sets. So I issued myself a challenge. 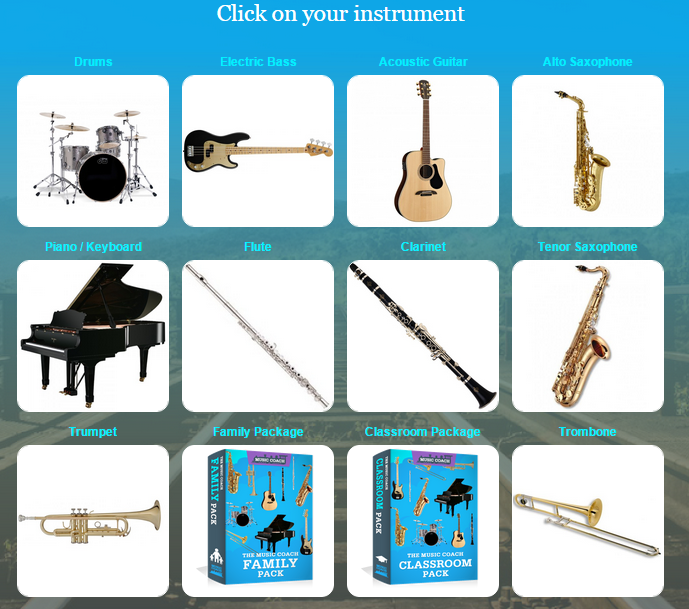 How can I help total beginners get started in playing and learn how to play with others as quickly as possible…..and do it all from the comfort of their own home. The answer is The Music Coach Program. 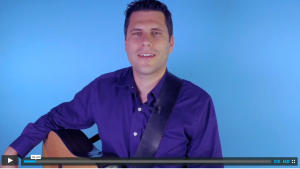 The value I’m offering you today for The Music Coach Program along with all the bonuses is really a no-brainer. Private music lessons can easily cost thousands of dollars a year for each student. But if you purchase today, you only need to come up with a tiny fraction of that price – which I’m sure you’d agree is still a steal. So go ahead and click the Buy Now button below now to start your musical journey today! 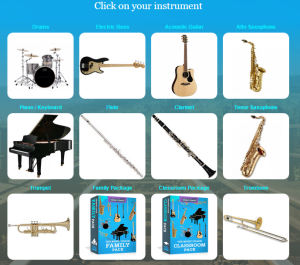 After you enter your payment information you will receive login details for a membership site with full access to The Music Coach guitar video lessons, and bonuses.